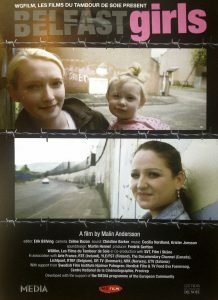 Four-part observational documentary series (TG4/Northern Ireland Screen), about three Irish speaking girls in their late teens; Niamh from Belfast, Krystal from Gaoith Dhoire, co. Donegal and Roise from Belfast. 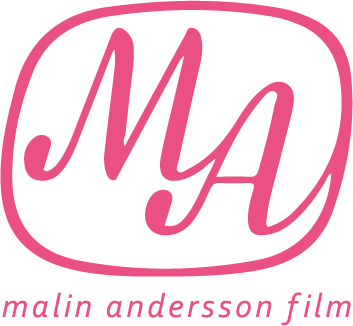 Filmed and directed by Malin and co-produced together with Cormac ÓCuinn. Edited by French editor Mirjam Strugalla, assisted by Rosie Ní Dhomhnaill.